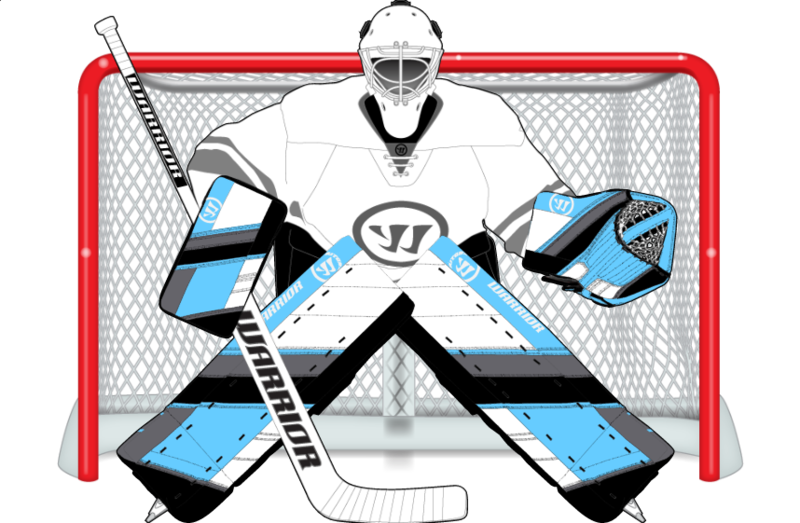 Provide your Order Sheet to an authorized relatiler so they can place your order with Warriorhockey. 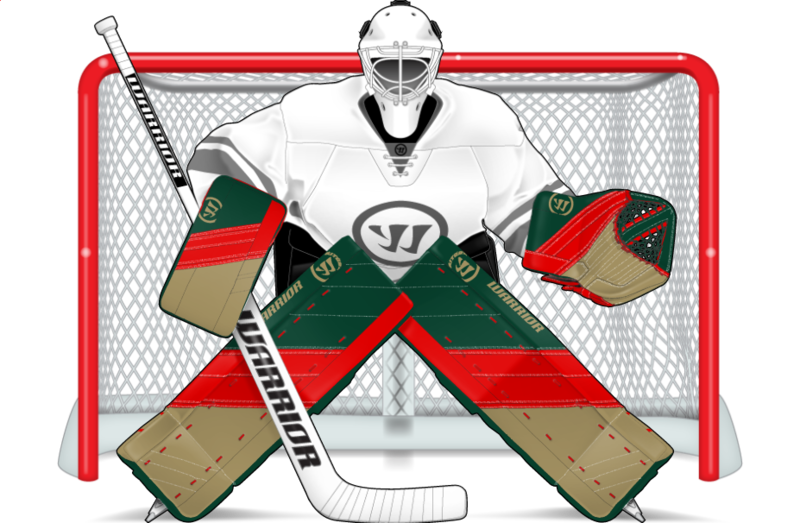 Warriorhockey does not sell direct, so production will not begin until an authorized retailer receives confirmation from Warrior-hockey. 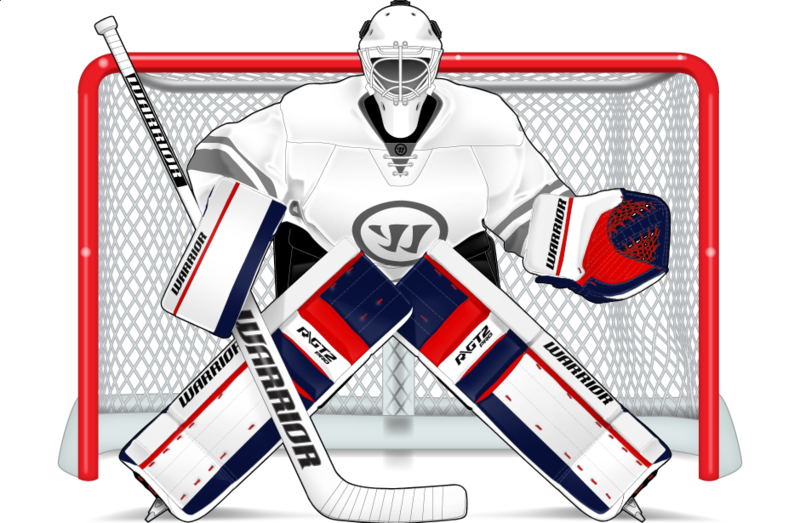 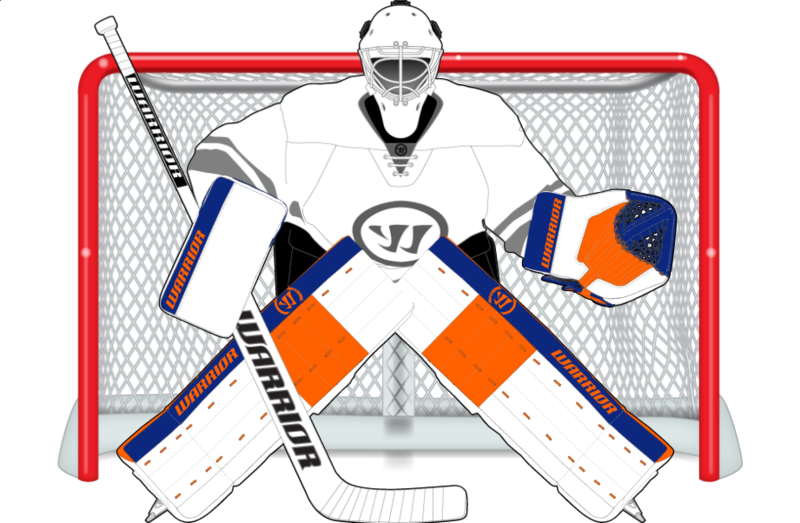 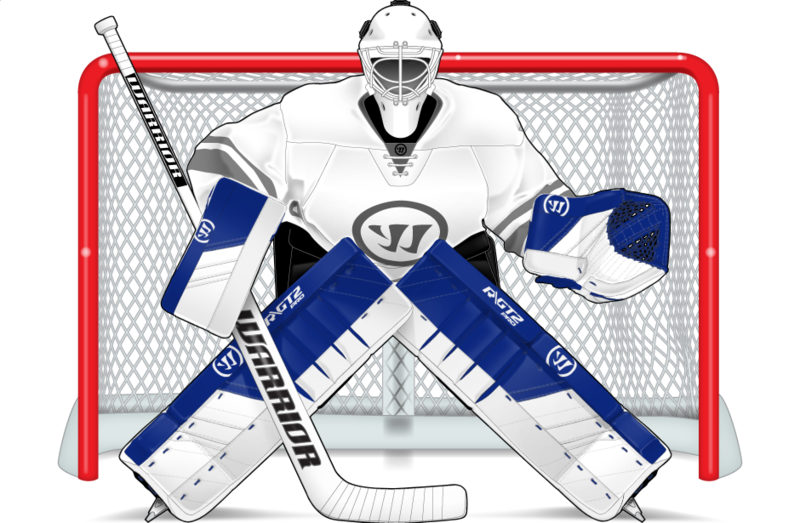 Contact Warrior Customer Service At 1-800-968-7845 for Current Lead times on Custom Gear.